Captivating, dynamic and spellbinding. Those are the words that best describe Seattle, Washington based emcee Dundee. 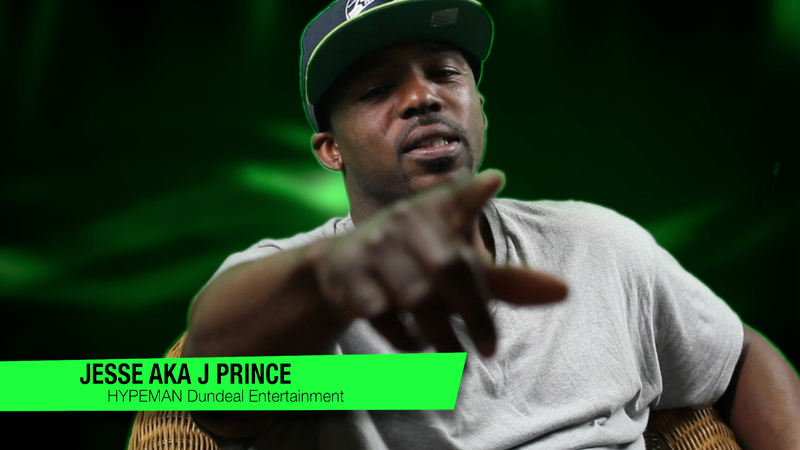 Dundee is a rapper, poet and entrepreneur who sits at the helm of Dundeal Entertainment. This rap phenom has music running through his veins. At times brilliant, at times unique, Dundee is relentlessly engaging. Even more impressive is his delivery: crisp flows accentuated by his nasal flow, enlivened by lush production. Dundee is currently riding high off of his hit single “I’m A Ball.” The song has received over 13,000 listens on the award winning Urban Online Magazine YoRaps.com. Additionally, the song has received massive support and accolades from DJ’s from around the country and internationally. The single features Dman- Mr Proper Motivation and Pyro. Dundee was born and raised in Bremerton, WA and he moved around a lot. He was raised listening primarily to Gospel music. His 1st experience with music was playing the Trombone in 6th grade. The group Luniz heavily inspired Dundee. At the age of 17, he moved away from home and lived the street life of Tacoma, WA and Seattle, WA. At this point he started down the wrong path and ended up in jail. While in jail, he gave music a shot, which turned out to be his saving grace. “In 2004, I saw the movie Hustle and Flow and that movie struck a chord in my soul. At that point I decided to take my music more seriously and pursue music as a professional career,” proclaims Dundee. He makes music from his heart and it is designed to bring the listeners on a tour into his world. His music has been well received by his peers and fans alike. Equally important, Dundee is actively pursuing collaborative opportunities with Nipsey Hustle, E40, Kurrupt, Snoop Dogg and Suga Free. Moreover, Dundee just completed a vivid, in your face type of music video through the streets of Las Vegas for his hit single “RGLDGB.” He and his crew plan to embark on 7 city tour to promote Dundeal Entertainment along with his singles & albums, which are available for sale on ITunes. (RGLDGB, IM A BALL, OH BOY,BUTTERFLIES, I PROMISE THIS, SOUTHWEST CONNECT, & NATURAL DISASTER) ”I’m excited about my new music and I just want to share my gifts with the world and give them taste of the Dundee lifestyle,” raves the artist. J-Shep Weekend Takeover only on The NWM Radio!